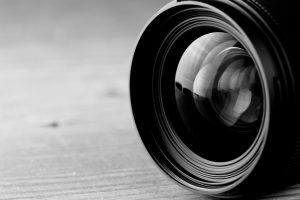 Anyone who is interested in photography will know at least a little about lenses. A camera lens is the part of an SLR or DSLR that can be removed, changed and upgraded. 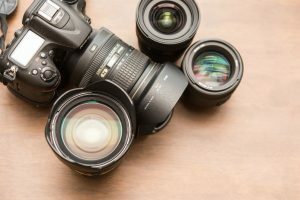 Most basic lenses differ in their focal length, also known as zoom level capacity. Typically, the focal length ranges from 50-200 mm, but there are lenses that allow for longer and shorter ranges. 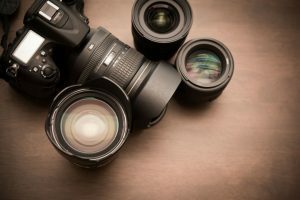 Any photographer will have at least a few basic lenses for their Nikon DSLR. This allows them to have better range and depth when it comes to taking photographs. One of the best things about photography is that it lets you be creative, and with specialty lenses you can take photos with unique and creative angles. One lens that is particularly popular is the Altura Photo 8mm f/3.0 Fisheye Lens for NIKON. This professional lens allows for wider angles that don’t require any editing when you want to achieve the full fisheye effect. 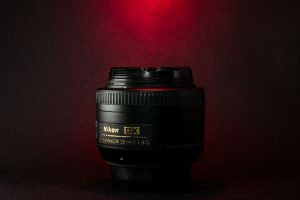 Learn more about this specific lens for Nikon DSLR cameras in this review to see if adding it to your camera lens collection is worth it or not. 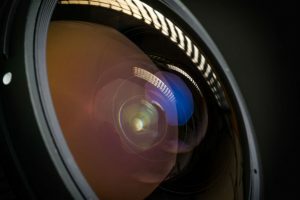 The fisheye effect is one of the most popularly used widening effects in photography, which explains the popularity of this particular Altura lens. It allows photographers to create a bubbly effect without sacrificing the quality of the photo or having to do any editing. 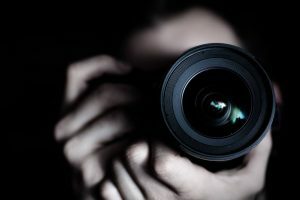 The different perspective offered by the lens is also appreciated by photographers. Plus, it is compatible with many Nikon cameras and other brands which makes it very versatile. Another good thing about this lens is its affordability. 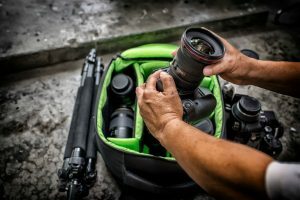 Any amateur or professional photographer knows that high-quality lenses are very expensive. Luckily enough, this fisheye lens for Nikon DSLRs is a cheap yet still high-quality alternative. It is also worth noting that the images taken using these lenses are very sharp and clear, despite having the fisheye effect on them. Pictures taken up close with these lenses have a unique look, which is something many artistic photographers strive for when capturing images. 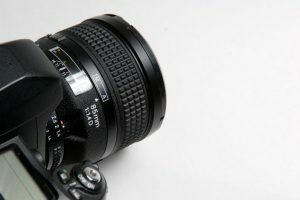 The manual aperture and focus control also allow photographers to adjust the focus accordingly while using this Altura lens made especially for Nikon users. 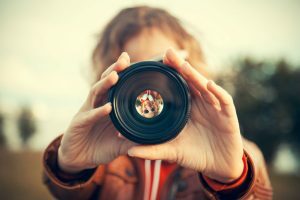 This is a big plus, especially for capturing photos that require more detail and attention. 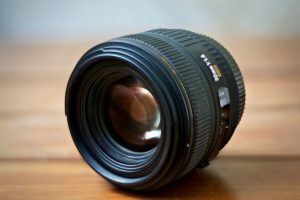 This lens also works remarkably well both indoors and outdoors so photographers can take high-quality pictures anywhere with a fisheye effect. Perhaps the biggest disadvantage of this lens is its compatibility, or lack thereof. Although it is made for Nikon cameras it is only compatible with a certain DSLRs. 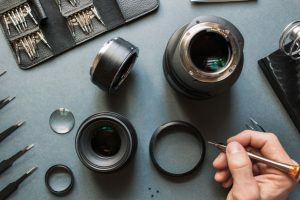 To avoid any inconveniences, check the list of compatible cameras before purchasing this lens. 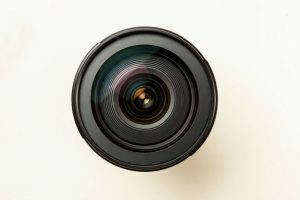 To avoid being disappointed, it is also worth noting that this is a fisheye camera lens which means all the pictures you take while using it will come out with the fisheye look. Don’t expect photos to come out normal or with a different effect. The Altura Photo 8mm f/3.0 Fisheye Lens for Nikon is also best used for short distances as it has an 8mm focal length. It also requires manual focusing, so capturing long distance images isn’t recommended when using this type of Nikon lens. 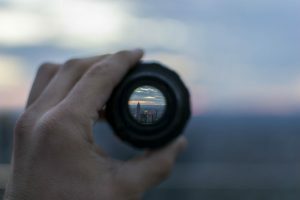 Always remember that when using camera lenses you should always take into consideration the focal length so that your pictures are the quality you expect them to be. For those looking for a fisheye effect for their compatible Nikon cameras, the Altura Photo 8mm f/3.0 Fisheye Lens for NIKON is a great and affordable alternative to other more expensive lenses in the market. It certainly doesn’t disappoint when used specifically for what it’s made for. Compatibility aside, its fisheye capacity is definitely top-notch.